JENNY is an armchair with a classic-contemporary style. The structure is in solid wood, the seat cushion has substantial padding, while the cover is in leather or removable fabric. 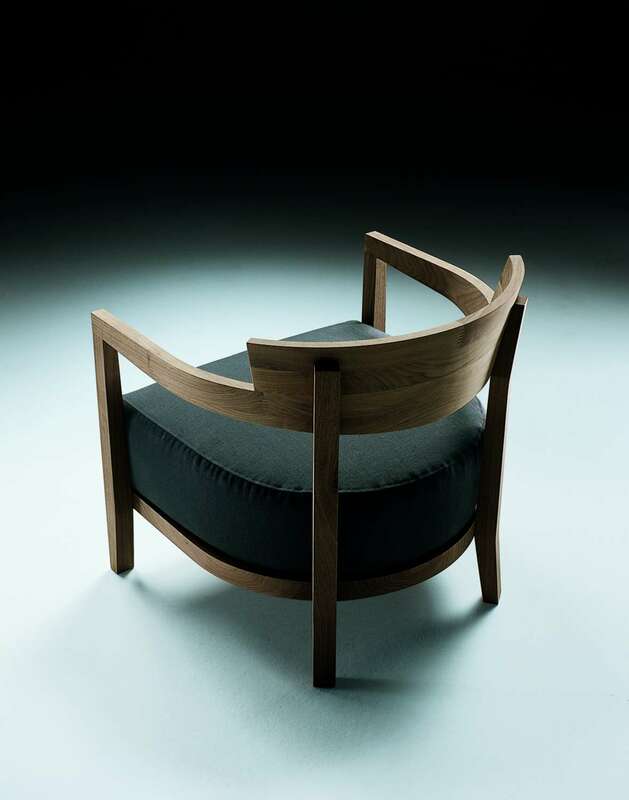 The curved form of the wooden back wraps the seat, making it intimate and comfortable. Ideal for the home but also for public spaces, Jenny is a product with a timeless image.